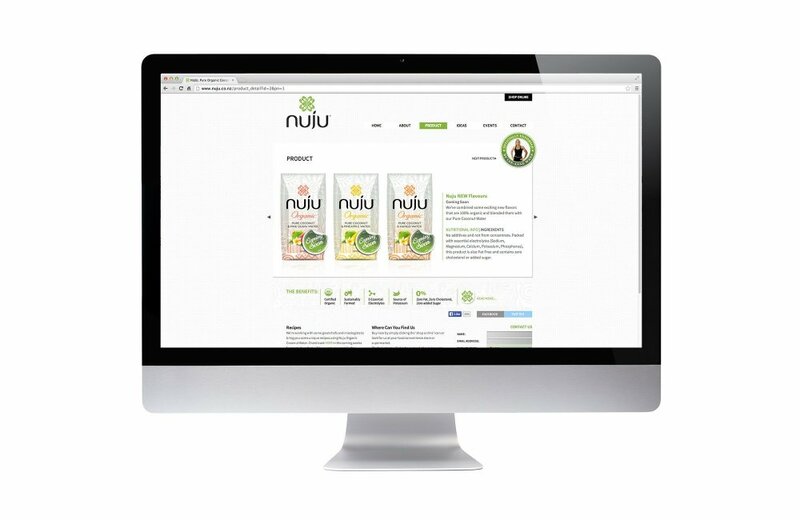 Nuju came to Motiv with their brand & packaging already in place. Motiv were asked to design a website that would showcase their product for an international market. 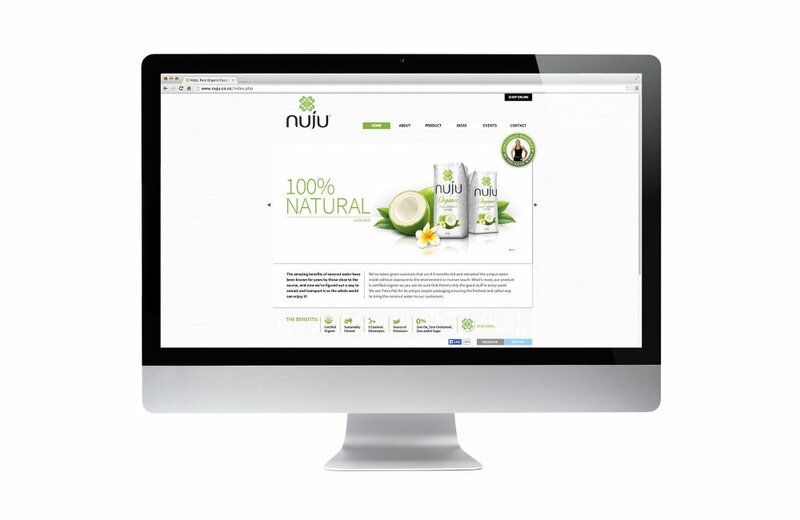 All aspects of the website were designed, right down to the shopping cart forms, to create a seamless & elegant design.